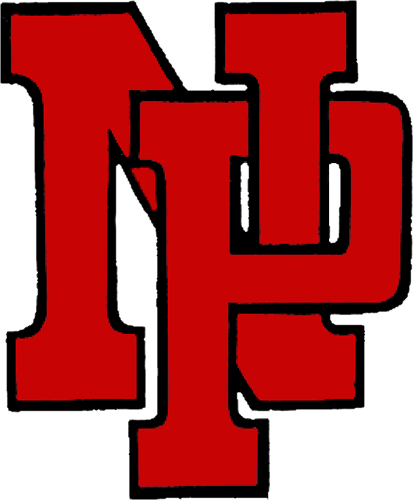 New Palestine athletes will compete in the IHSAA softball semistate, the track and field State Finals, as well as the tennis regional this weekend. 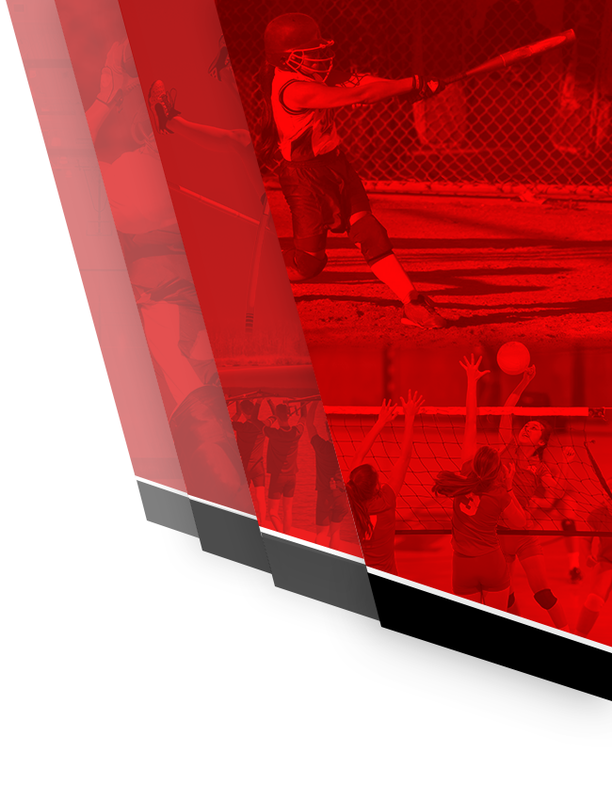 Dates, times, directions, preview & broadcast info for all events below. 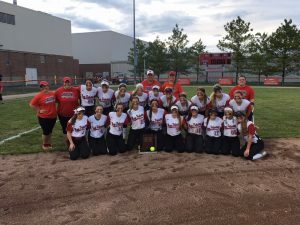 The 2018 softball regional champion New Palestine Dragons. 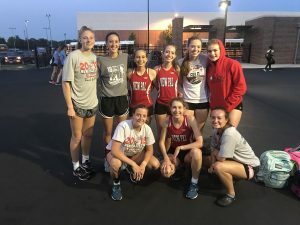 Dragons vs. Tri-West, 11 a.m.
Corydon vs. Jasper, 1 p.m.
Six members of the Dragon girls track team will compete at the State Finals. 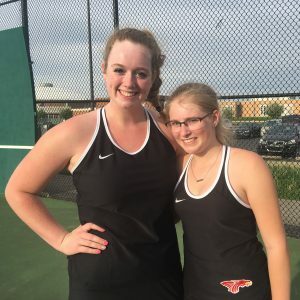 Claire Cherry & Josee King will play in the tennis regional.